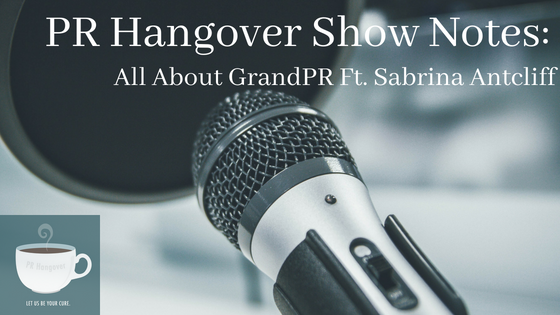 This episode of PR Hangover features Sabrina Antcliff, CEO of GrandPR, GVSU’s student-run public relations firm. Sabrina talks about her experience in GrandPR, what students can gain from participating, and all of the fun events that take place throughout the year. GrandPR has been providing various PR and integrated marketing communication services for clients for 11 years, and has been nationally affiliated for 10. The firm is recognized by businesses in the Grand Rapids area and its members are considered the best of the best. It is structured like a real PR firm, with account executives who oversee the account associates and communicate with the clients. The firm is overseen by Derek DeVries, the professional advisor, and Adrienne Wallace, the faculty advisor. 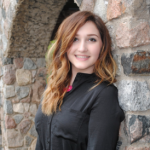 Sabrina is GrandPR’s CEO, managing everything and ensuring the best service possible for their clients. Other positions include Vice President of Operations, Client Relations Chair, Creative Director, Firm Editor, and Social Media Director. Sabrina says that students in GrandPR get the first taste of what will happen post-grad. It’s a bridge between the classroom and that first internship or job, providing real-world experience that is hard to get in class. She says one of the most valuable aspects is that it’s OK to mess up – trial and error is how you learn. 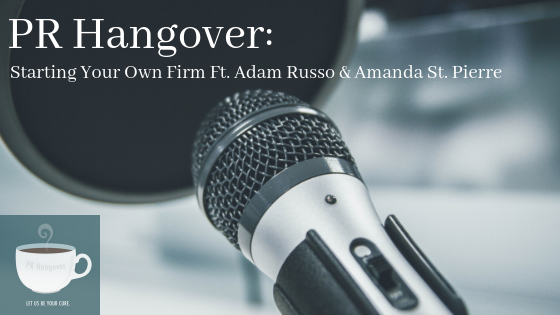 In an internship or first job, messing up can be very stressful and often critical. 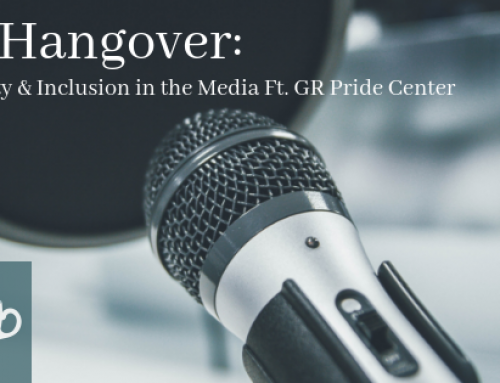 Students in GrandPR are creative, work as a team, and learn from the variety of work they accomplish. Thus, when a student is involved in GrandPR, they are respected by businesses in the area and are among the first to be hired. National Conference, Regional Conference, biweekly meetings, and team bonding are a few of the events GrandPR’s members can be involved in. Workshops are also offered for students to build valuable skills that aren’t taught in the classrooms, such as coding and social media savviness. 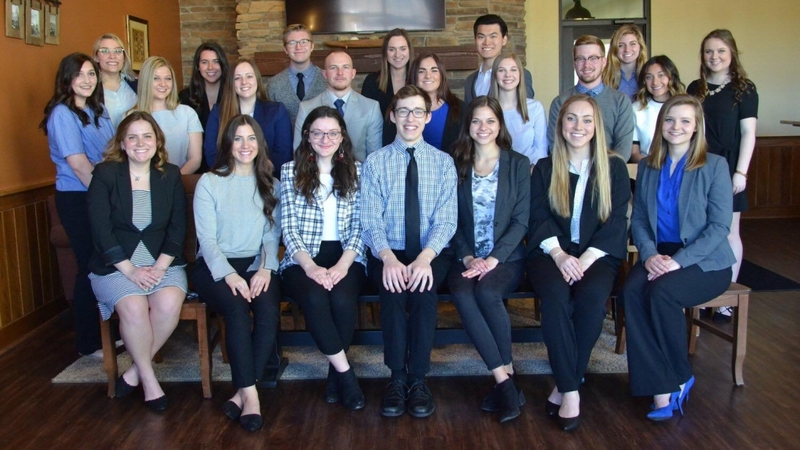 A special event for GrandPR this year was their CreateAthon Marathon, in which students created full PR campaigns for five local non-profits during a 24-hour period. Only four student-run firms in the nation were selected to participate! Events and team bonding make GrandPR more than just PR experience, allowing for the opportunity to network with professionals and friendships to be built among staff members. If you’re a student or potential client and would like more information about GrandPR, click here.